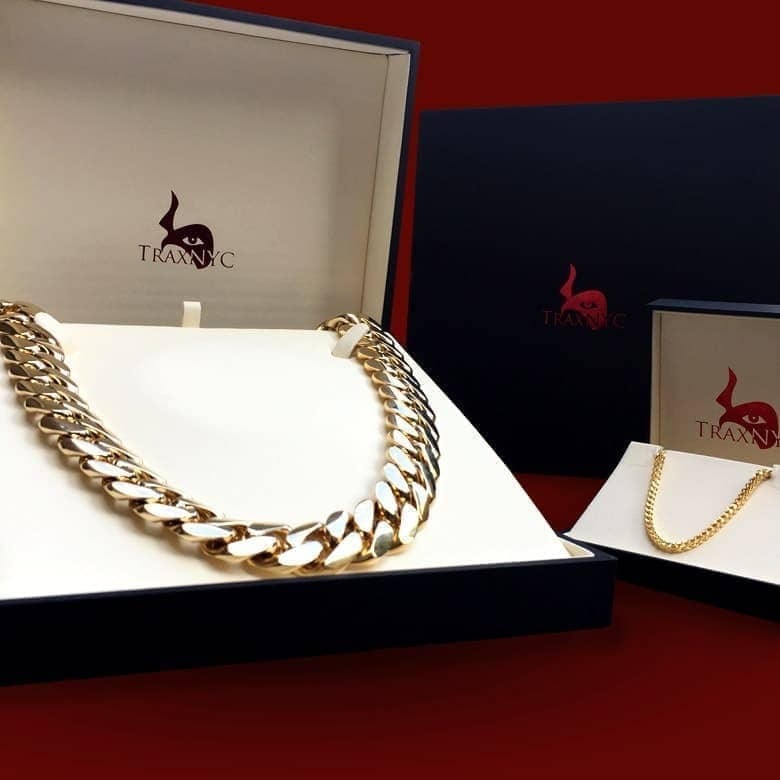 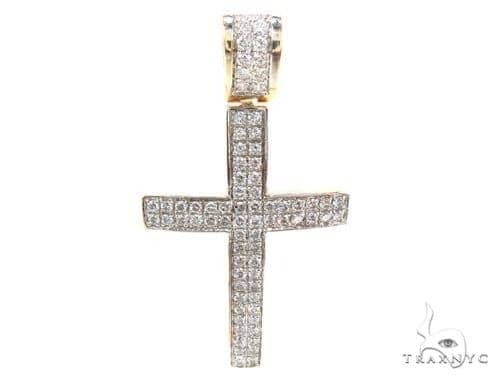 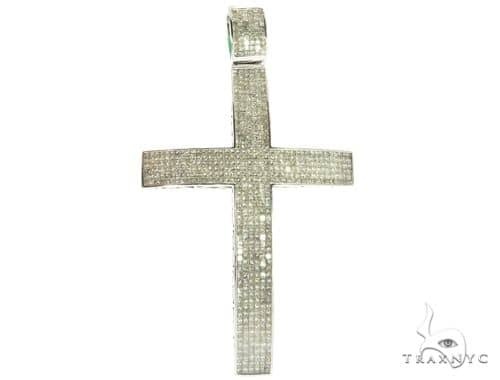 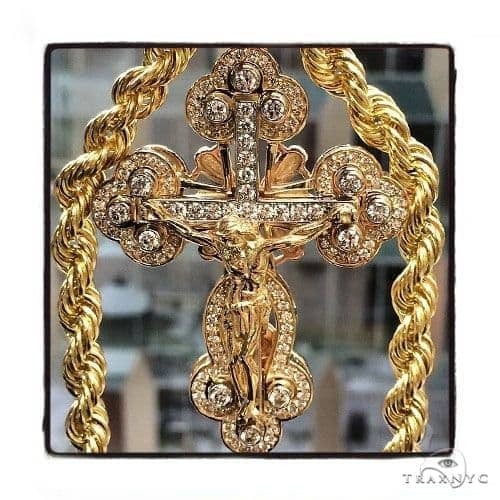 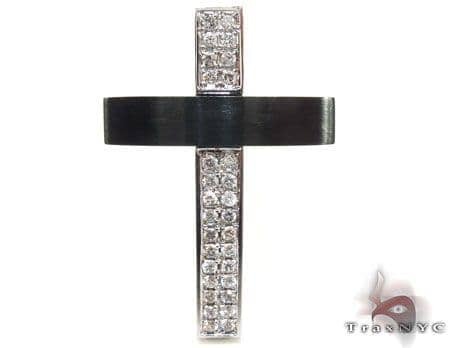 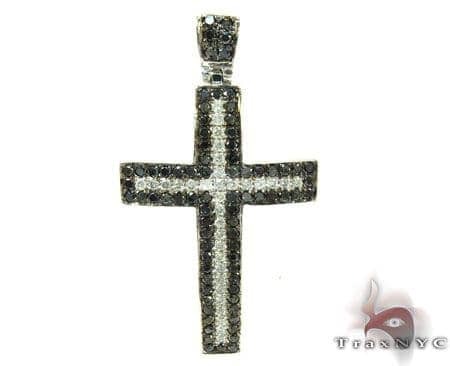 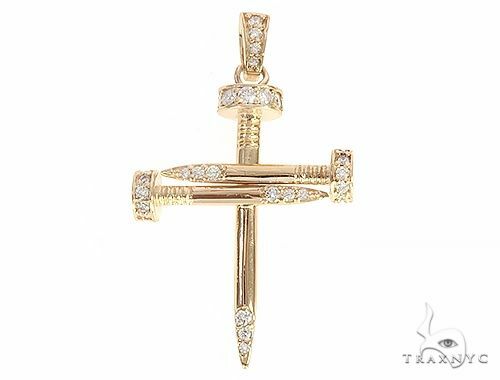 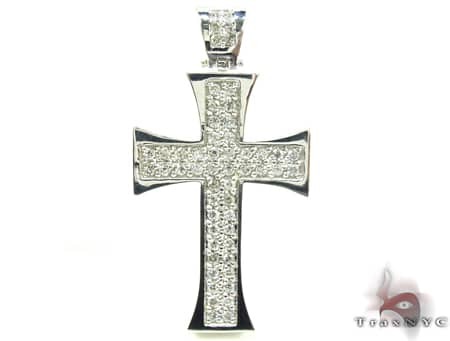 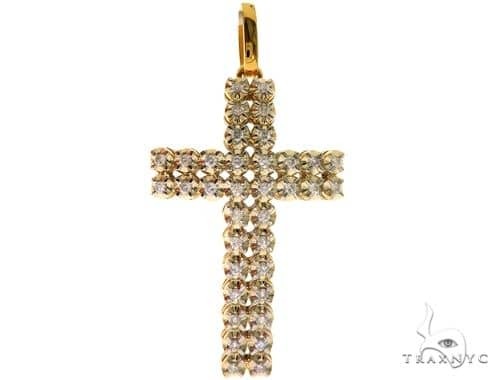 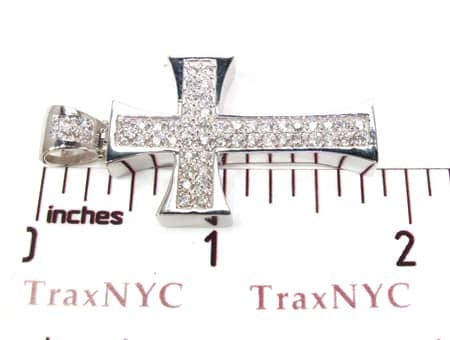 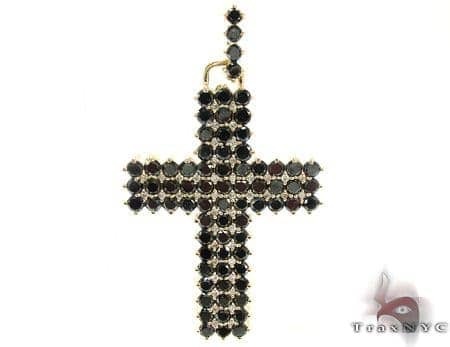 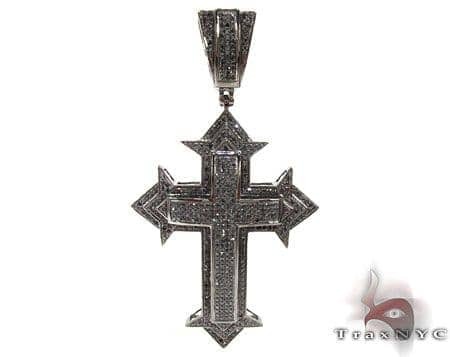 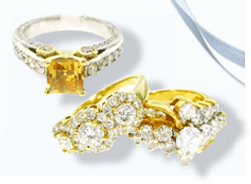 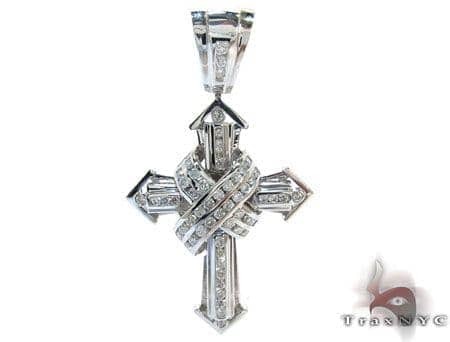 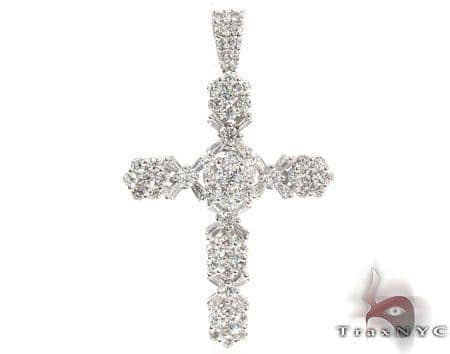 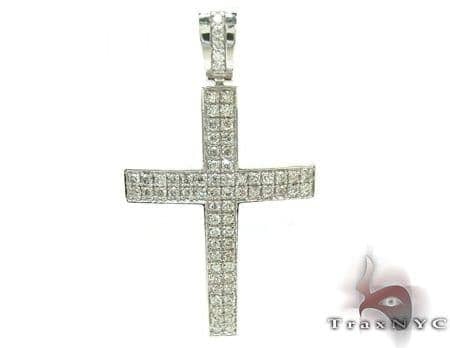 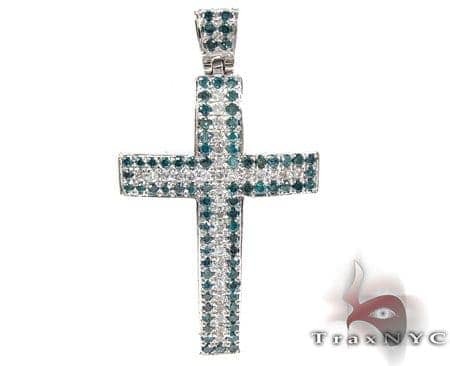 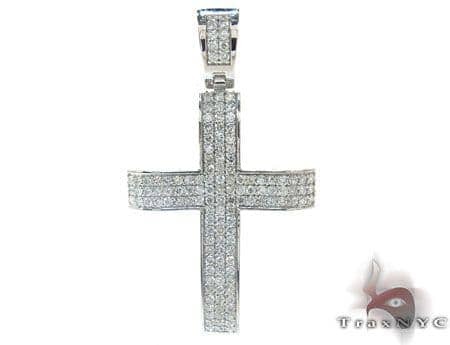 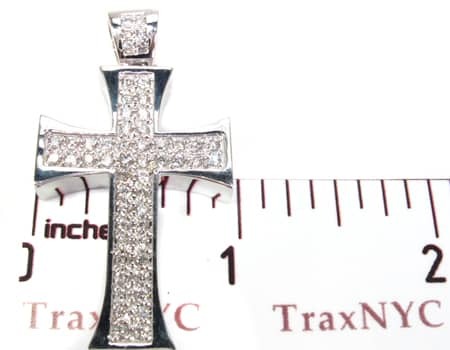 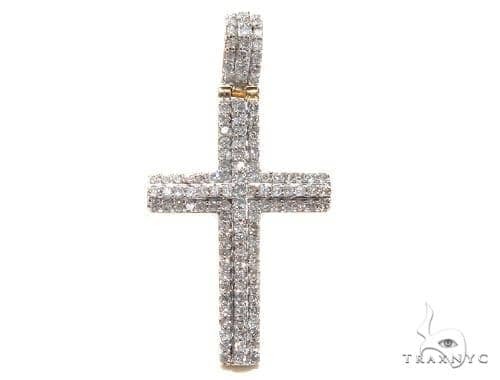 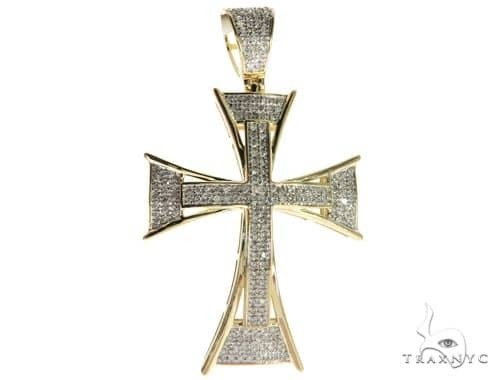 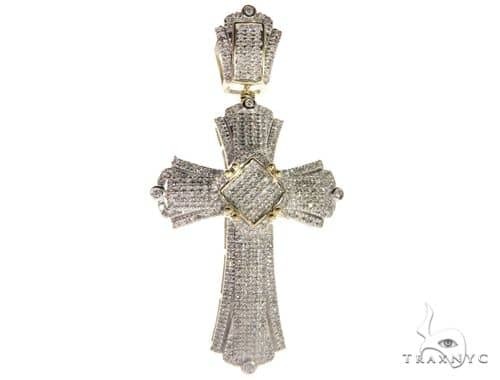 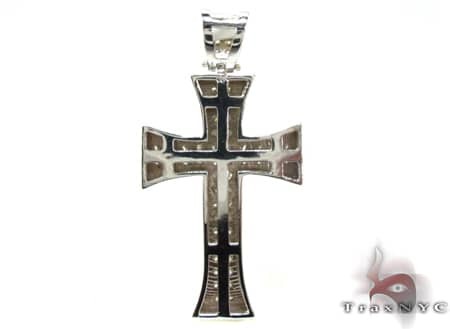 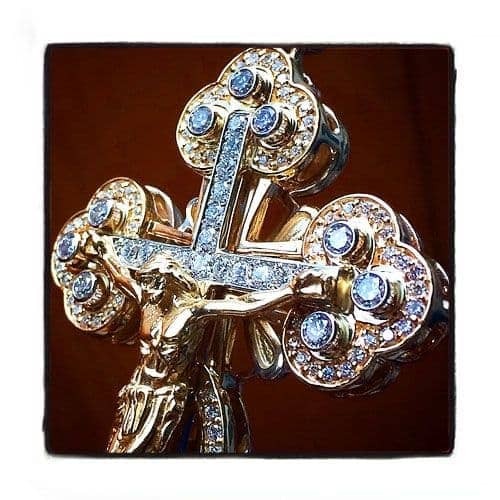 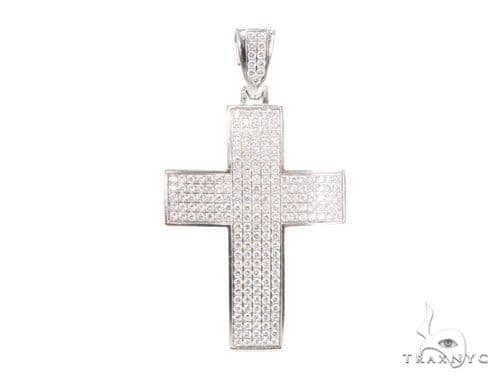 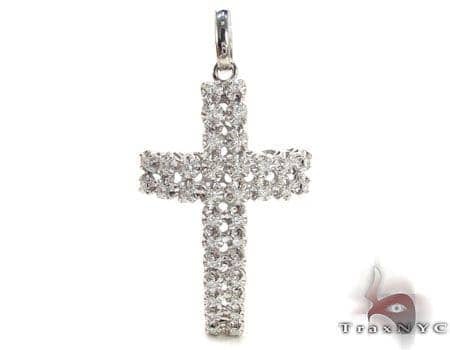 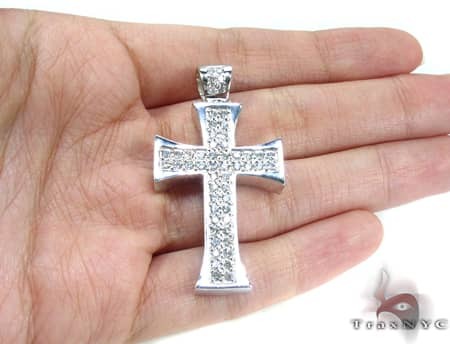 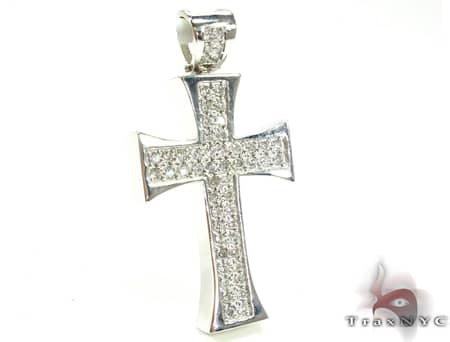 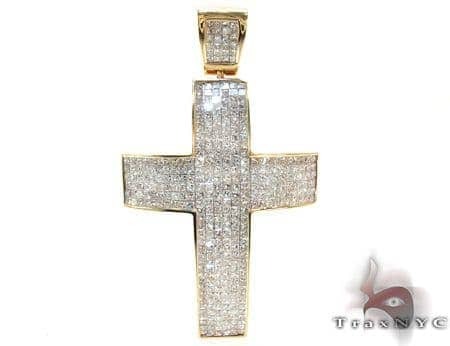 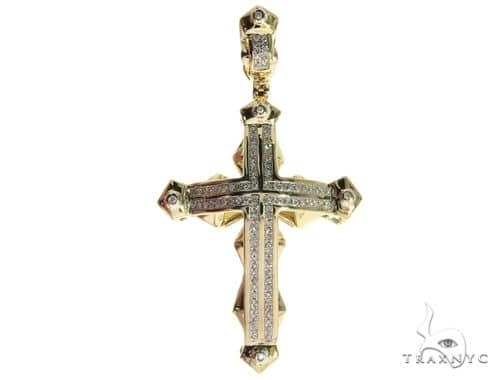 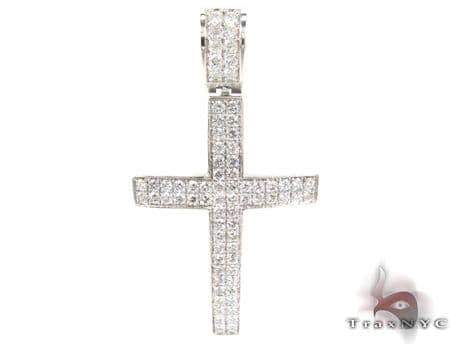 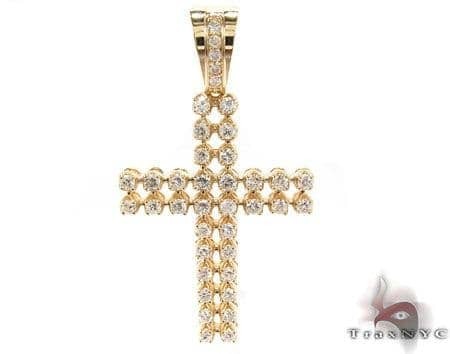 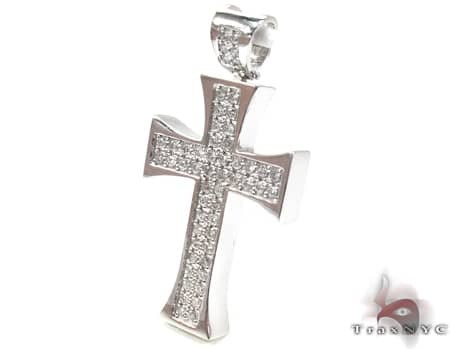 This Diamond Cross Pendants is one of our newest and affordable additions to our quality jewelry collection. 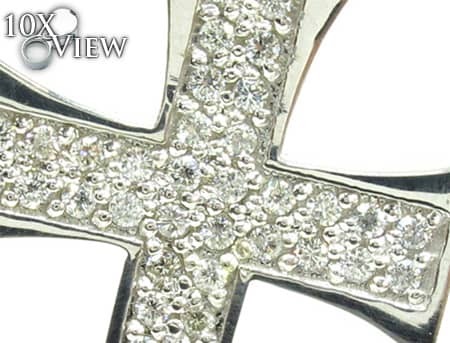 The 2.45 ct diamonds in this Diamond Cross Pendants are very sure to turn some heads and make you the center of the action. 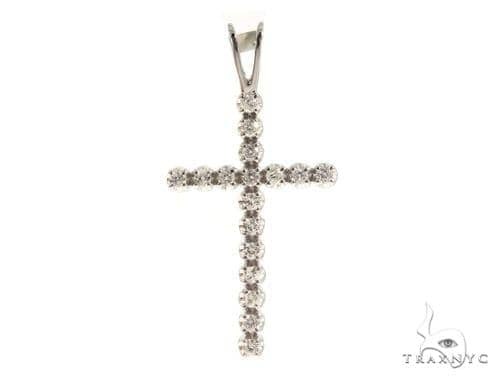 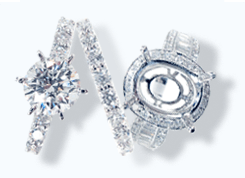 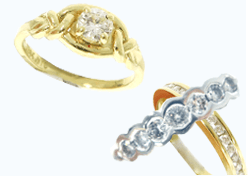 This Diamond Cross Pendants has superb 14K White Gold weight with Prong-set diamonds.